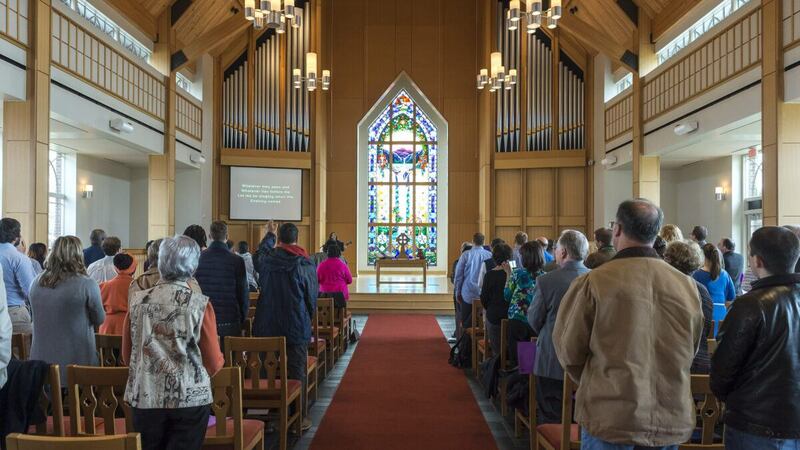 New Campbell Divinity students celebrated the beginning of their theological education this morning in a traditional spring commissioning ceremony. Eight new students received their Celtic cross pins as prayer partners, family, friends and faculty advisors stood to pledge their support throughout their educational journey. 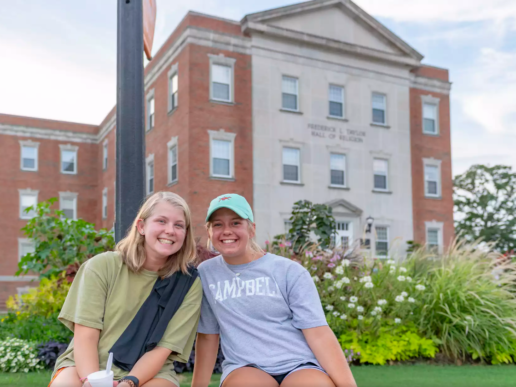 Bullock made the final decision to attend Campbell Divinity School the week before classes started. 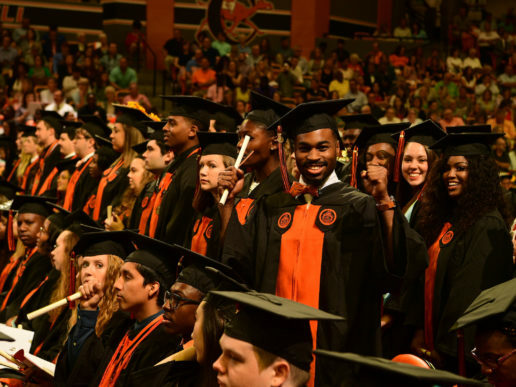 He was focusing on another school to continue his education from North Carolina Central University when several mentors began to steer his efforts towards Campbell. 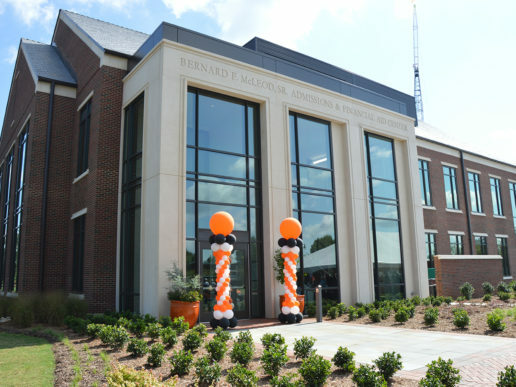 After a summer tour of campus that introduced him to faculty and staff, Bullock knew Campbell was the place for him.